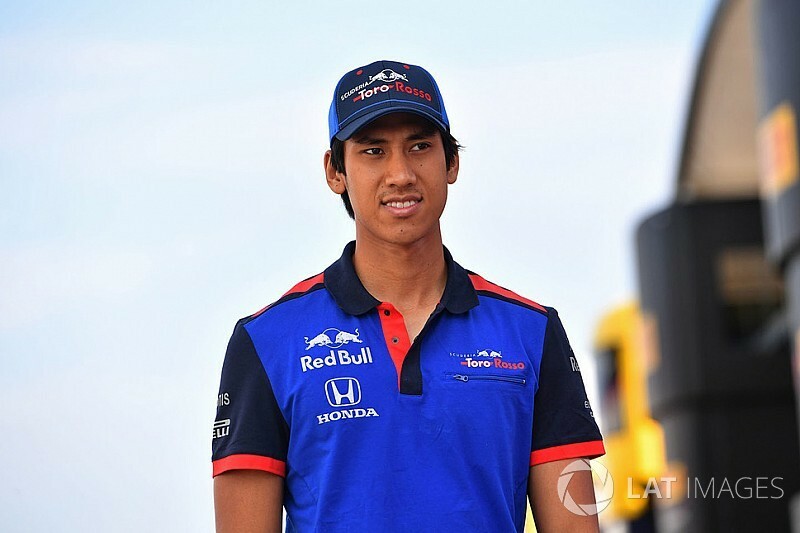 Sean Gelael will have his first practice outing of 2018 with Toro Rosso at this weekend's Formula 1 United States Grand Prix. Gelael has been affiliated with Toro Rosso since 2017 and participated in four FP1 sessions through the latter stages of the campaign. 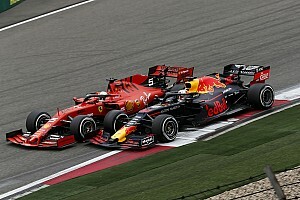 Gelael carried out four days of running across in-season testing in Spain and Hungary this year and he will climb back into the STR13 on Friday at the Circuit of the Americas. "I am super happy and excited to get things rolling again," said Gelael, currently 15th in his third full GP2/F2 season. "I did FP1 in Austin last year so it's a track that I know, even though it was a bit damp last year. "The last time I was in the car was for the Budapest test, so I'm looking forward to working with the team again, hopefully they're excited as well." Gelael is set to be one of three test/reserve drivers in action on Friday. 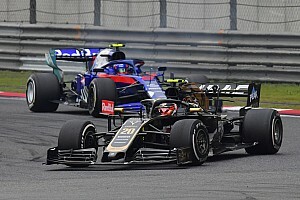 Force India tester Nicholas Latifi is to replace Esteban Ocon for the opening 90-minute session while McLaren's Lando Norris is poised for another outing ahead of his 2019 debut.